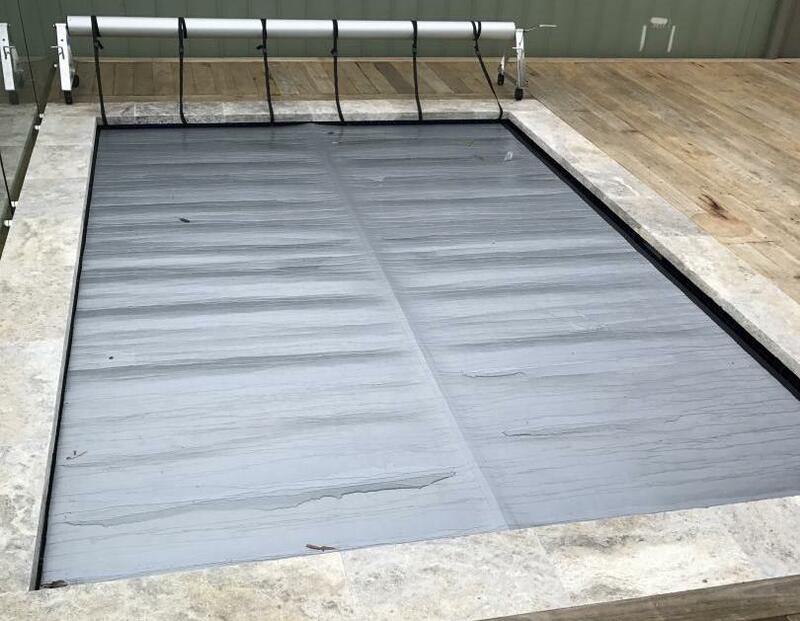 Established 17 years ago, Cheviot Pools specialises in designing and constructing swimming pools. We are located in Melbourne. Get in touch today! At Cheviot Pools, every pool we build receives the same individual care and attention! Through our dedicated approach and expertise, we deliver complete end-to-end services, from design to construction. Taking into account your requirements and lifestyle, our qualified team offers effective solutions that blend with the overall style of your property. Combining an honest approach with excellent customer service, Cheviot Pools designs and constructs swimming pools according to your aspirations. 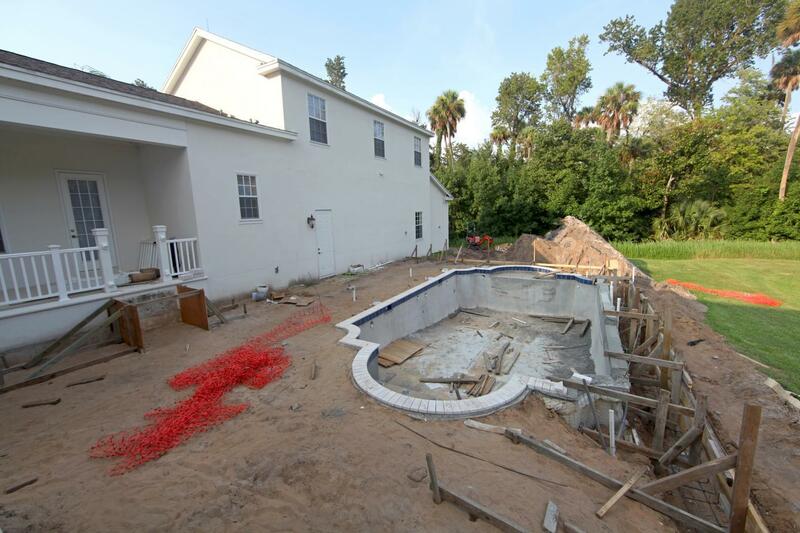 Using the latest in swimming pool technology and construction methods, our highly skilled team works carefully to deliver consistent and quality results. Our goal is to ensure your full satisfaction.